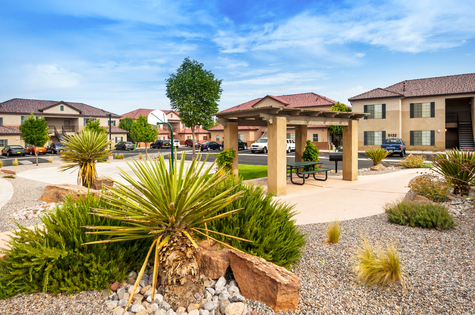 Resort at Sandia Village is a community offering a great residential environment, upscale amenities and excellent service for our residents. 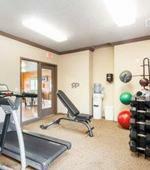 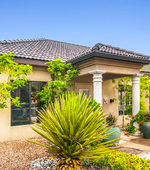 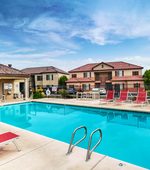 We offer two and three bedroom apartment homes that are sure to please even those with the most discriminating tastes. 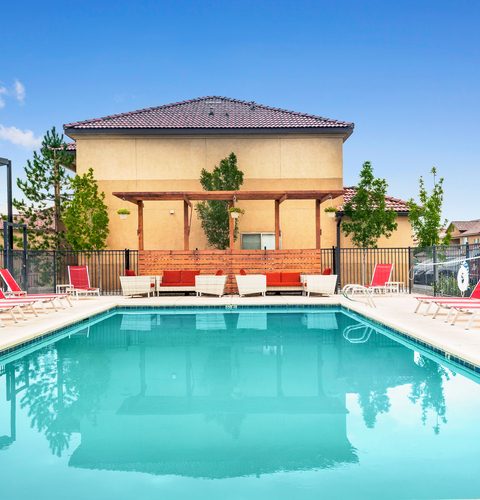 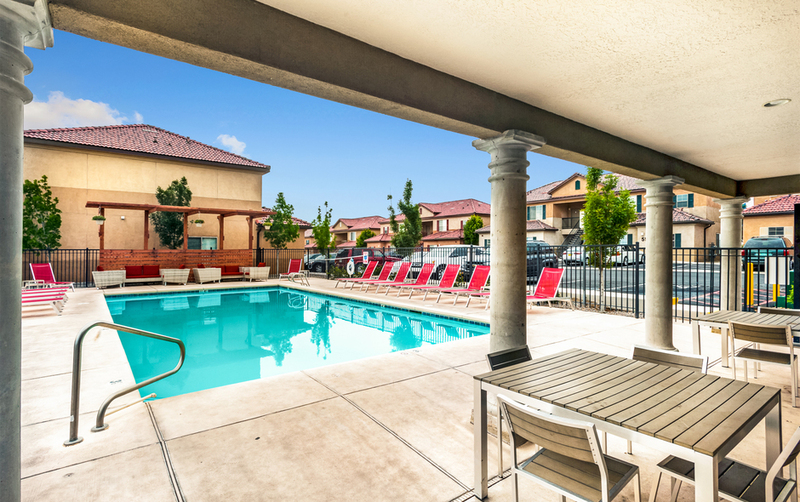 Whether you want to relax by our refreshing pool or get fit at our 24 hour fitness center, Resort at Sandia Village is sure to have something for you! 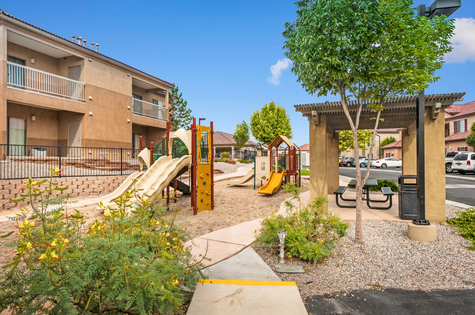 We are only minutes away from shopping, dining and entertainment and have easy access to Paseo Del Norte. 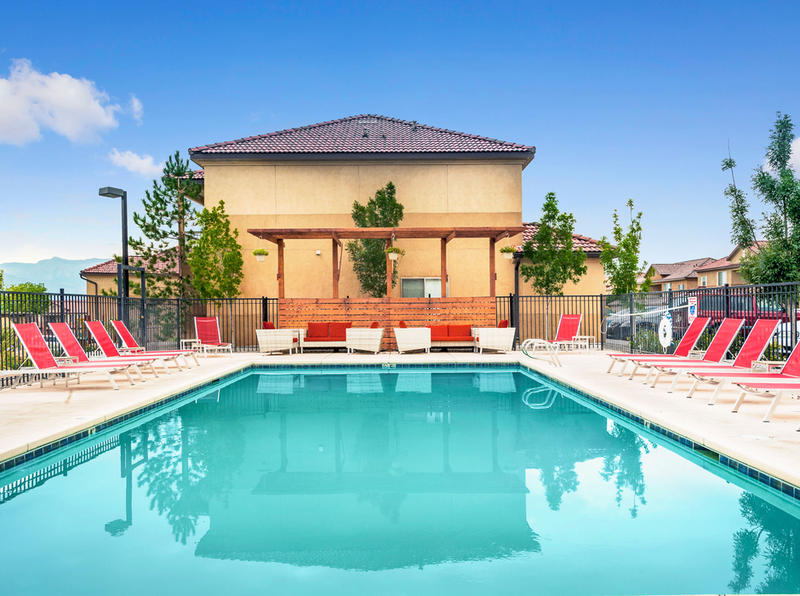 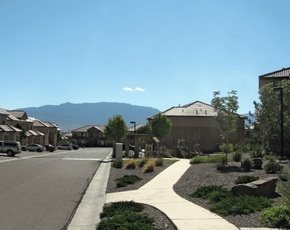 Resort at Sandia Village is sure to have something for you! 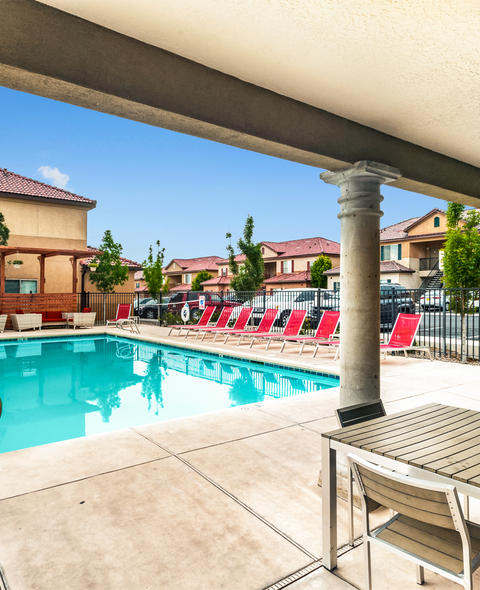 We are only minutes away from shopping, dining and entertainment and have easy access to Paseo Del Norte.